Hello & welcome 🙂 My name is Marie and I live in Northamptonshire. Wherever you plan on having your baby I will support you in having your birth preferences heard and respected. 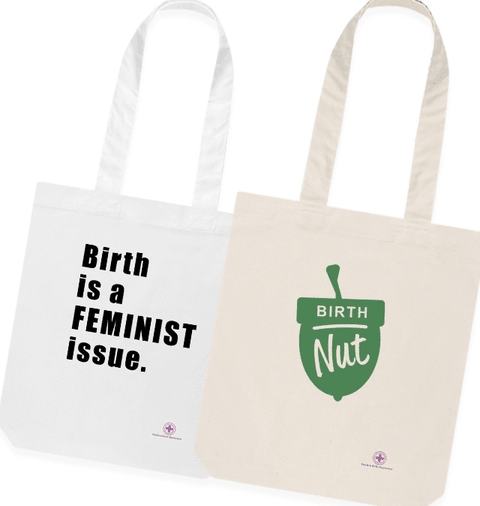 My experience of births in hospitals and midwife-led units, of caesarean and home births, means I can help you navigate your birthing options to make decisions that are right for you and your baby. My own experiences of birth and our amazing Doula made me realise how fundamental the right support is during such a profound life event. I feel very privileged to support so many amazing couples as their Doula. As well as emotional support I provide evidenced-based, balanced information and practical information about Kettering General, Northampton General, Hinchingbrooke, and Peterborough hospitals and Home Birth Services. I also have a lending library of books for you to use and am always available to talk by phone or email. If you’d like to see whether I am the right Hypnobirthing Teacher or Doula for you let’s meet for a cuppa.